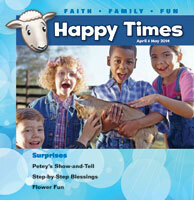 About the Children's Department: Resource for Parents & Grandparents to Pass on their Faith - Happy Times Magazine! 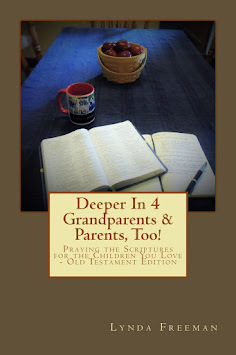 Resource for Parents & Grandparents to Pass on their Faith - Happy Times Magazine! 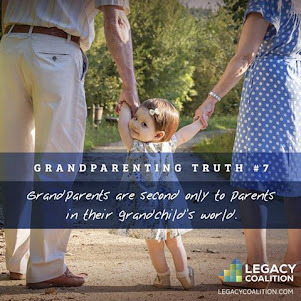 One thing we do as people who serve in Children's Ministry is to share resources with parents and grandparents which they could use to pass faith to the children they love. 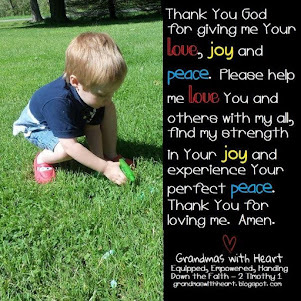 Concordia Publishing House recently emailed me a couple of their Happy Times Magazines which are designed as a tool for parents/grandparents to use to pass faith to preschool age children. 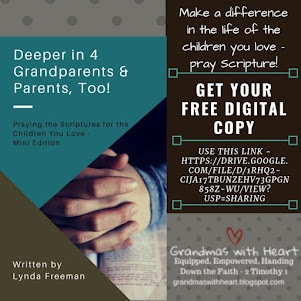 Today I'm happy to let you know about this resource which you could pass on to the parents and grandparents in your ministry. Concordia says; "Packed full of hands-on activities, crafts, and stories that encourage a child’s faith, Happy Times is full of tell me-about-Jesus moments for you to share with your child. 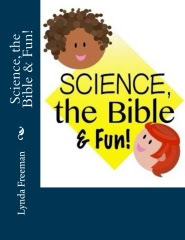 Happy Times is created for preschoolers and the adults in their lives. 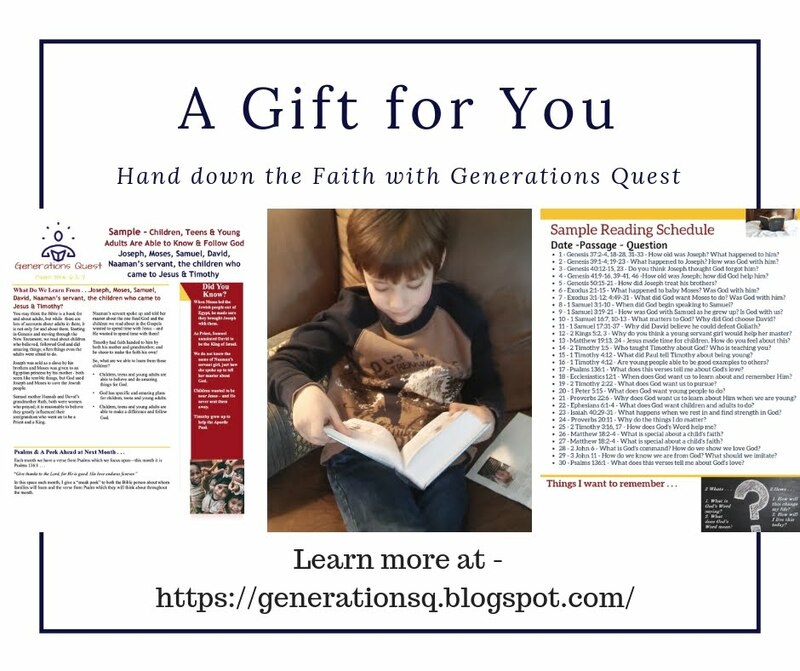 Each bimonthly issue is filled with hands-on activities, crafts, stories and more which encourage a child's faith growth. Children will look forward to activities they can do independently along with projects which need grown up's help. 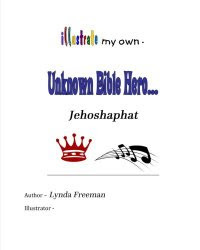 This fun magazine is a wonderful resource to help adults talk to children about Jesus and to guide families in faith growth at home and church. Kids love getting mail, so send them some Happy Times! Only $16.50 for a one-year subscription (6 issues)." You will find the information you need about Happy Times at this link, along with another link you may follow to see a sample issue. 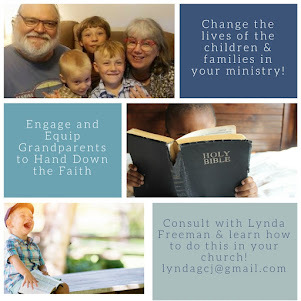 Check out Happy Times and share the information with the parents and grandparents in your church!